Can one person really make a difference in the world? Twesigye Jackson Kaguri overcame tremendous odds as he followed his dream to build a school for AIDS orphans in his village in Uganda. This is his unforgettable story. Growing up on his family&apos;s small farm, Kaguri worked many hours each day for his taskmaster father, though he was lucky his parents were able to send him to school. Kaguri eventually became a visiting scholar at Columbia University. Returning to his home years later, he was overwhelmed by the plight of AIDS orphans and vowed to build them a tuition-free school. A School for My Village weaves together tales from Kaguri&apos;s youth and his inspiring account of building the school and changing the lives of many children. Purchase your copy of A School for My Village! 25% of your purchase will go directly to Nyaka! Sitwe Joseph has made up his mind. He will defy the odds of being an HIV/AIDS orphan living in rural Uganda and he will go to school! This is one little boy who will not settle for only dreaming of school, he will make it a reality. Join Sitwe on his determined and sometimes mischievous journey as he leaves his mud hut to pursue an education. Sitwe Joseph Goes to School serves as an eye opening inspiring tool to teach the children in your life, whether in a classroom or on your couch, about cultural differences, rising above circumstances, and the importance and value of education. You will also find some fun facts about Uganda in the back of the book. 100% of your purchase will go directly to Nyaka! Purchase your copy of Sitwe Joseph Goes to School! Both of Sitwe Joseph&apos;s parents died from HIV/AIDS. Now he is an orphan living with his siblings and grandmother in a small village in Uganda, east Africa. When his little brother, Stephen, wanders from home and gets seriously hurt, Sitwe turns to prayer to help him. After Patience Mariza&apos;s parents died from HIV/AIDS, she went to live with her aunt and uncle. Patience is kept from school and treated cruelly, but she accepts all the hard work that is given to her. She believes that her life will never change until one fateful day when she is sent to fetch water. Patience’ story echoes the lives of too many girls in Uganda who have been left orphaned and vulnerable by HIV/AIDS. Mr. Kaguri’s latest book shows how you can invest in the lives of girls like her so they can stay safe and escape poverty. All proceeds from this book will go to keeping girls in school, preventing child sexual assault, and providing girls with safe, stable homes. Purchase your copy of Patience Mariza Goes For Water! Patience Mariza lives in western Uganda where yearly exams must be taken for a student to pass on to the next years class. 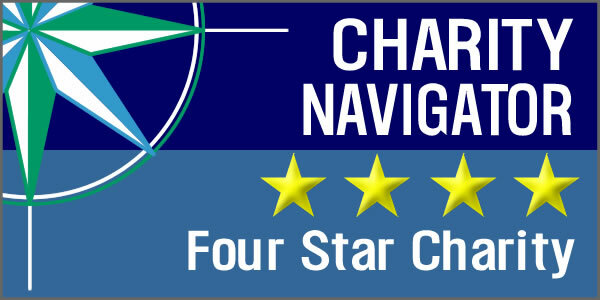 In this story, those receiving the highest test score will be offered an additional reward. They will get to travel to the capital city. Patience wants this more than anything and learns an important lesson no taught in books. 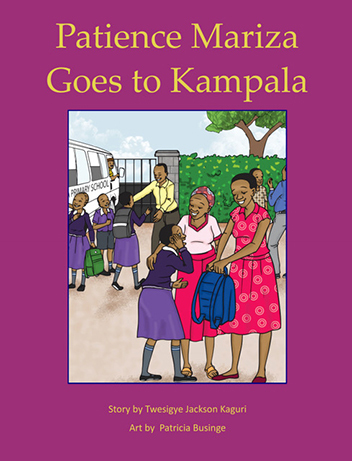 Purchase your copy of Patience Mariza Goes to Kampala today!